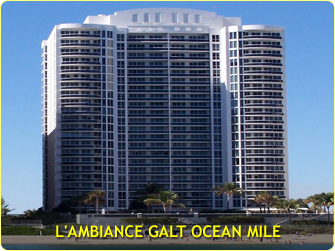 The development of Galt Ocean Mile Fort Lauderdale was the beginning of Luxury Condo construction in Fort Lauderdale. The First Building on Galt Ocean Mile was the Edge water Arms built in 1957. The ownership form here was a cooperative vs. condominium. 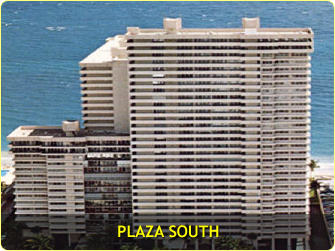 Most of the other buildings on Galt Ocean Mile Fort Lauderdale are a condominium form of ownership. There are approximately 22 Condos on Galt Ocean Mile. 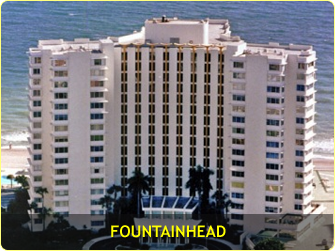 Each has Amenities such at Tennis, Fitness Centers, Beachfront Barbecue and many more to numerous to list. 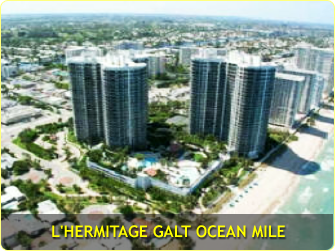 The most recent additions to Galt Ocean Mile are the L'Ambiance Condos built in 2003 and the L'Hermitage Condos built in 1998. 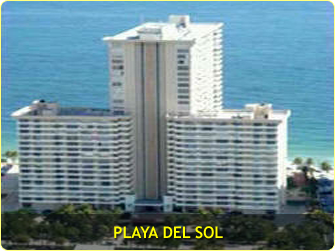 Both Condos are considered to be extremely luxurious, with fabulous Ocean and Fort Lauderdale City Views. 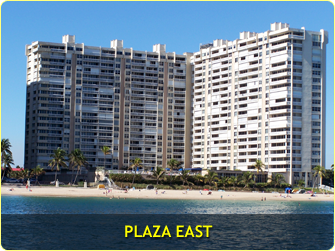 Galt Ocean Mile is a very popular place to live in Fort Lauderdale. 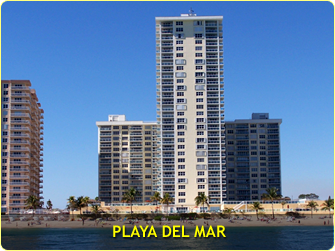 All the attractions of Fort Lauderdale are within a short drive. In addition Galt Ocean Mile has a shopping Mecca right across the street. Call today for Galt Ocean Mile Condos for Sale.